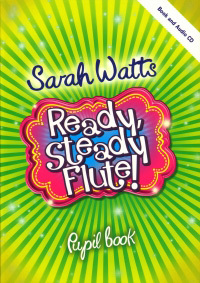 Ready Steady Flute is a colourful flute book for early starters. Introducing the notes slowly and clearly, it teaches musical literacy with humour and fun. There are plenty of short pieces with jazzypiano or CD accompaniments at all stages. Many have funny words to aid learning. 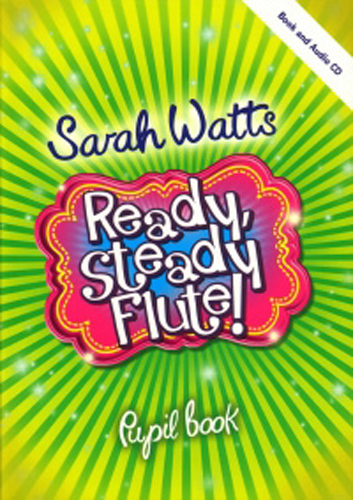 Rhythm rhymes and performance ideas make playing the flute in the early stages even more fun. Pupil Book.